Septic tanks are out of sight and out of mind… until you have a problem. 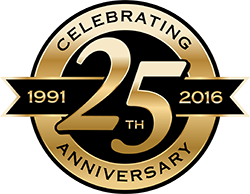 Regular preventive maintenance of these systems is imperative for their proper function. 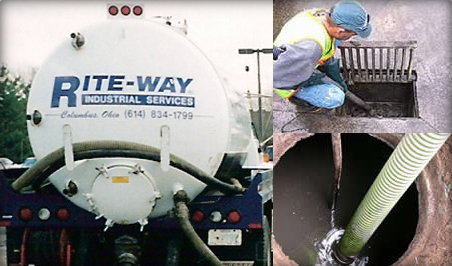 Rite-Way Industrial Service provides commercial and residential septic tank cleaning, waste hauling, and disposal. To ensure the continued proper functioning and longevity of your system, call Rite-Way at : (614) 295-0026 to begin your regularly scheduled preventive maintenance program. In addition, if you have any blockages in the inlet or discharge of your septic tank, drain lines, or leach field lines, be sure to ask about our drain cleaning and hydro jetting services.